Ok anybody who is a regular reader of this blog or knows me in person will know how much I love the beach. I feel at peace and often gives me a place to think and reflect. Not just that it is perfect place to get some fresh air, have a play and generally have a good time. My favorite beach is one a few beaches along from the one I live. 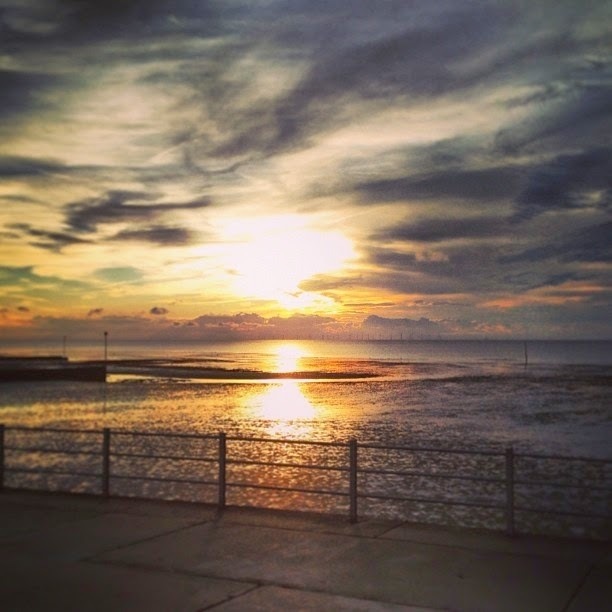 Its called Minnis bay and it has the best sunset, I grew up here and have many fond memories here. 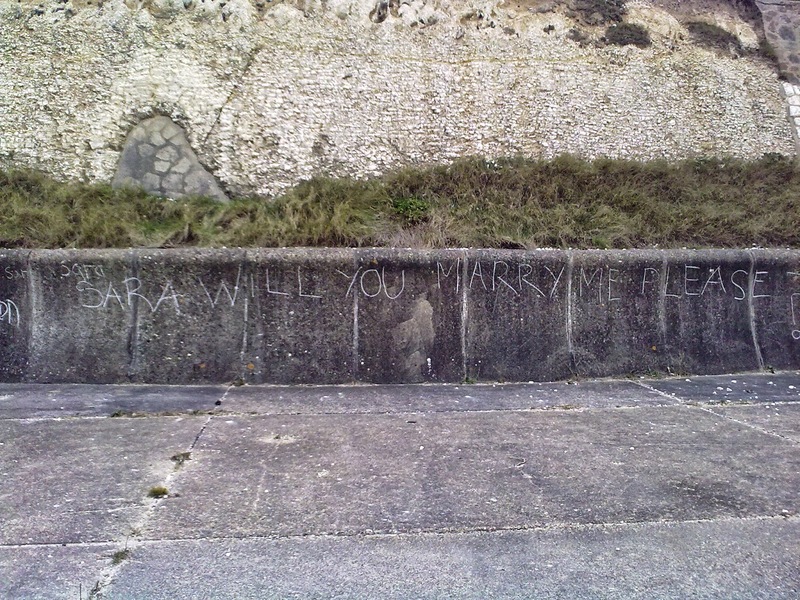 Its also where my husband asked me to marry him, making me speechless for the first time you can read about it here. thanks yes he can be at times! Oh wow that is really romantic! Another great reason to love the beach!